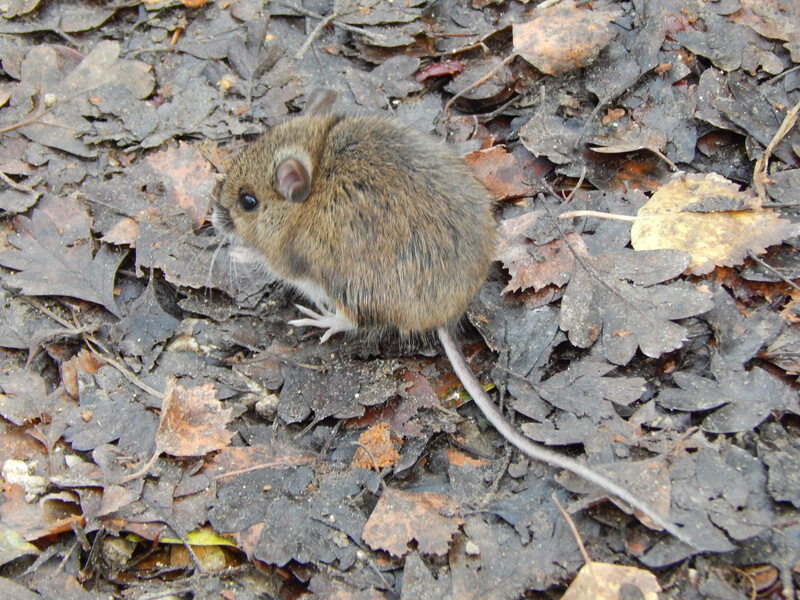 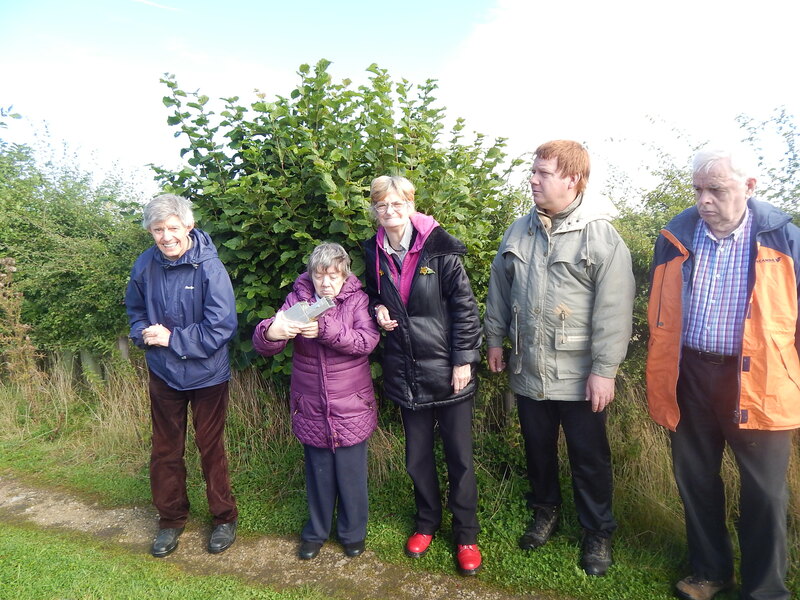 Join our Wild Things group and have fun exploring the natural world! 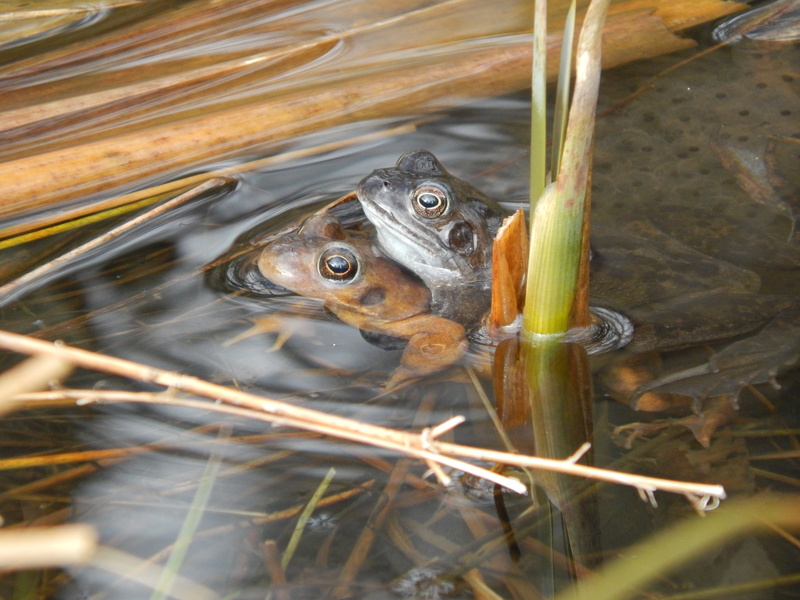 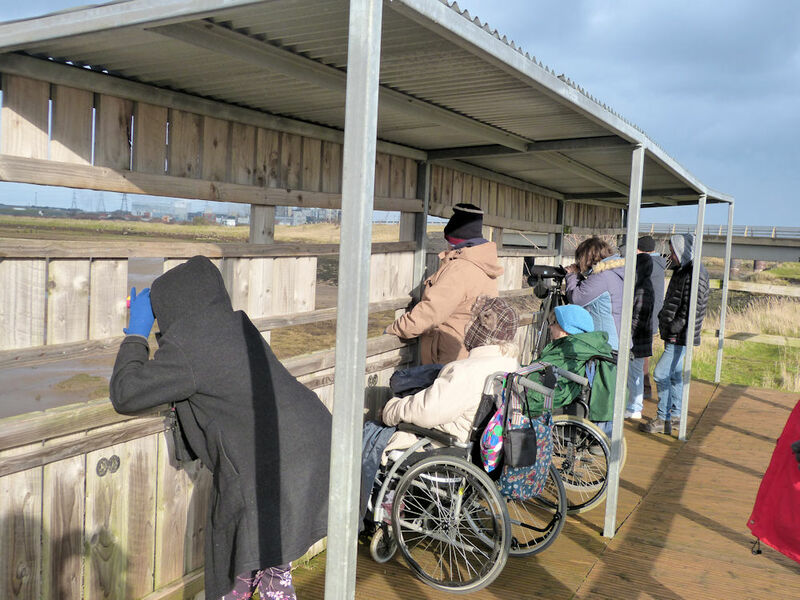 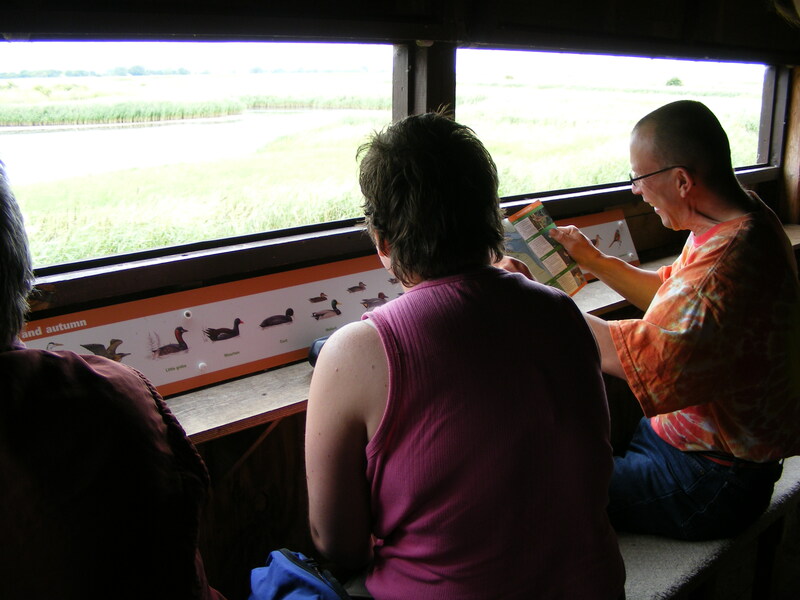 We do all sorts of wheelchair accessible activities including fungus forays, pond dipping, bird watching, seal watching, small mammal trapping and much more! 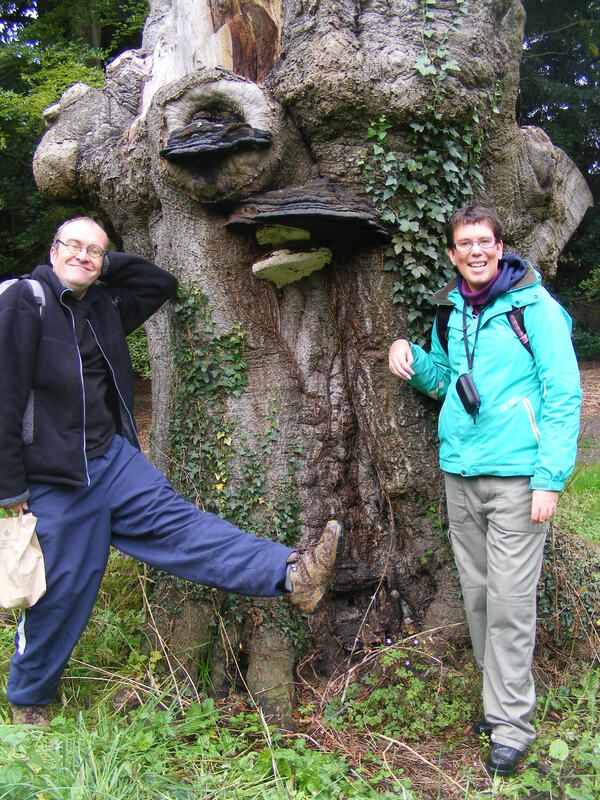 We also have an annual ‘Wild Things Residential’; we’ve been to Sherwood Forest and Arnside and Silverdale Area of Outstanding Natural Beauty near Morecambe Bay.